Award winning soprano Whitney Mather is recognized for her considerable poise and expressivity and continues to shine in the early and contemporary voice repertoires. Her love of art song interpretation greatly influences her role studies and increases her sensitivity to text and character development. Ms. Mather also enjoys the challenge of working in new music and is thrilled to be a part of the indie opera scene in Toronto. 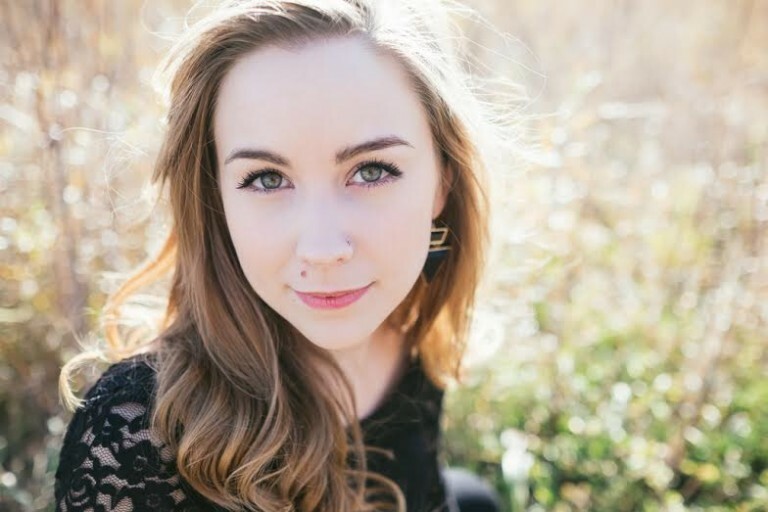 Most recently, Ms. Mather was a participant in the Tapestry Opera New Opera 101 workshop where she workshopped Canadian opera with Wallis Giunta, Jordan de Souza and Michael Mori. Ms. Mather is the 2015 winner of the Toronto Mozart Vocal Competition, and in the summer of 2015 performed the role of Queen of the Night and First Lady in The Magic Flute which toured to PEI and Stratford, and the role of Andrea in Loose Tea’s production of Love in the Age of Autocorrect (Bastien und Bastienne). In December, she performed in Against the Grain’s Messiah, a remount of their incredibly popular 2013 production. Upcoming engagements include solo concerts with the Regina Symphony Chamber Players and the Toronto Mozart Players, as well as the role of Rosina in Saskatoon Opera in Schools’ tour of The Barber of Seville. This summer, Ms. Mather will attend both the Toronto Summer Music Festival and Songfest 2016 in Los Angeles.